The second set in the pack, this time called Radiance. These wallpapers focus on minimalism and simplicity. 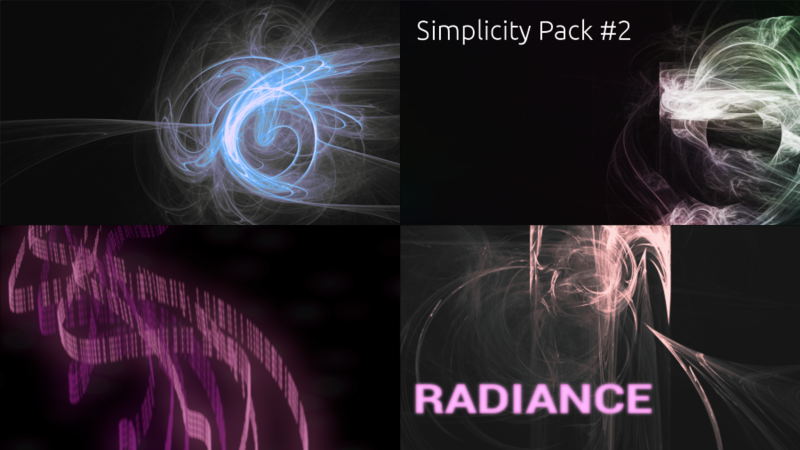 Download the pack below! Also, if you haven’t checked it out yet, give the first pack, Gray, a look!